Oooooh I really hope that wasn't a serious question. Beneath the foil, a subtle pressure maybe , something they can feel. Obviously not really something that would push them along like a wave. If it wasn’t happening on other boards, but now often with foil, maybe there is that component attracting them beyond visual curiosity..
No they just like fun. A race or a game of chicken or a surf or just to check us out. 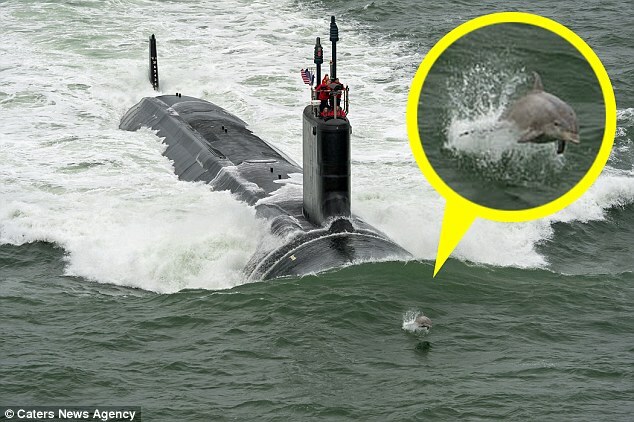 I’d love to have that happen, but the bottle nose dolphins at OBX dive away when I approach kitesurfing. Maybe a foil will be different one day. I have twice had dolphins cruise just below and in front of me when riding a directional in Cape Town, while on downwinders and going far out to round the rocks to Big Bay. They were magical, but far too brief. On the other hand, I hit the dorsal fin of a large hammerhead shark off Hatteras Village at OBX, only realized it as it happened, and did not go back to check it out! My only whale encounters were sad ones, tracking an injured southern right whale up the coast from Table Bay, only to find it washed up and dying just past Haakgat at Holsbaai, and finding a dead whale on OBX between Salvo and Avon. I ride mostly at a spot I affectionately call Shark Park. I used to keep track of how many I hit with my twintip in shallow water, around 1-2' deep. Several years ago I got bit on the knee while fishing. After three days of pain and suffering, the shark died..
where do you hydrofoil precisely ? WOW, I don't think I could even go into the water. I know its not like they are hunting people but just a curiosity nibble is enough to kill... glad he didn't make it, one less to worry about. The dolphins do sometimes appear to use wakes to get them where they are going. We have had them using ours but a change in direction and they go.